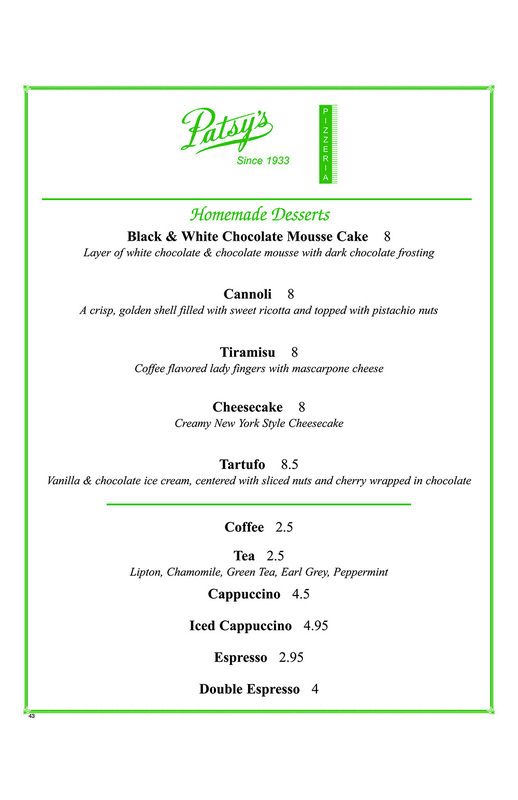 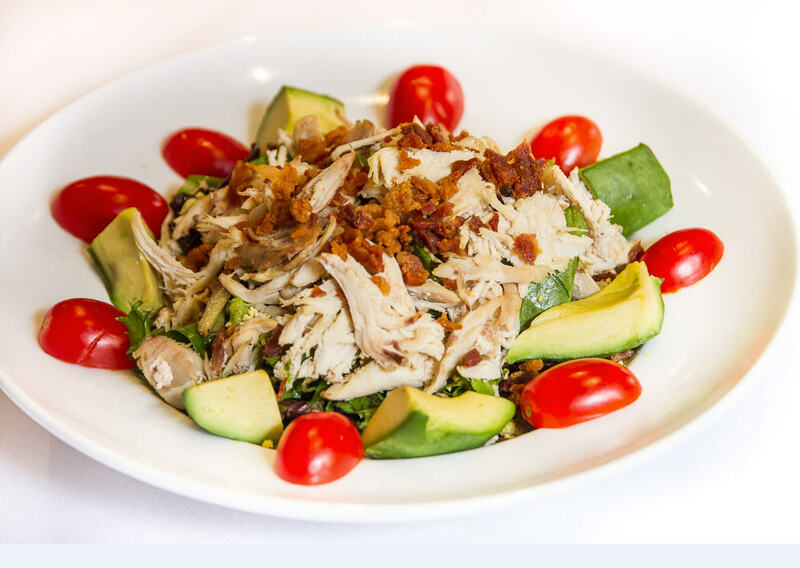 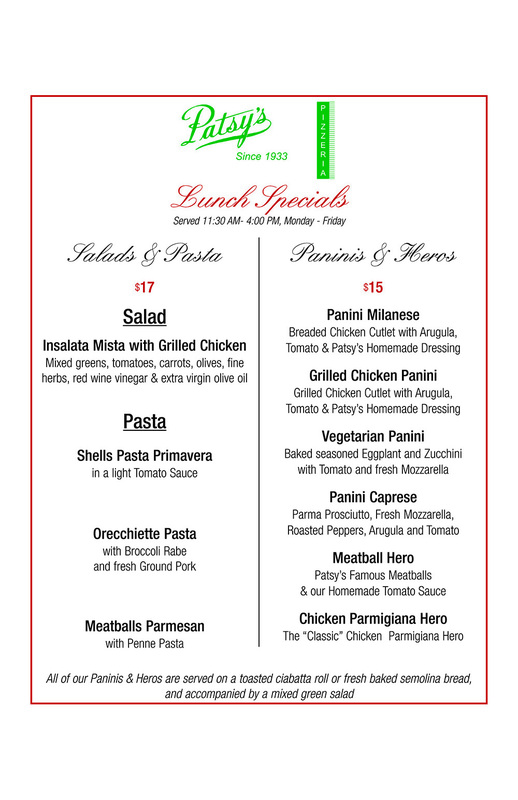 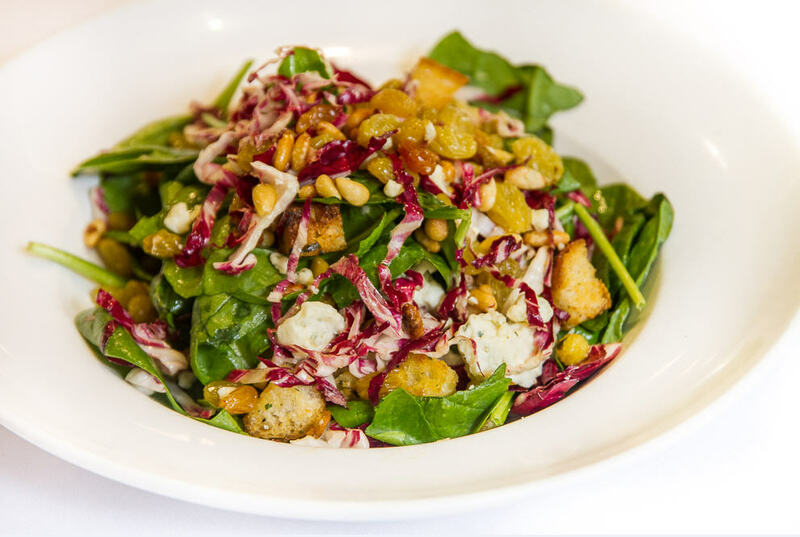 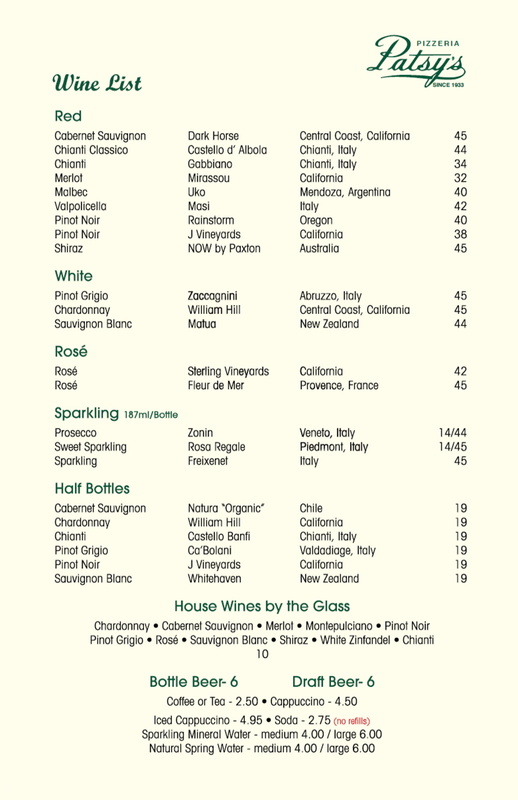 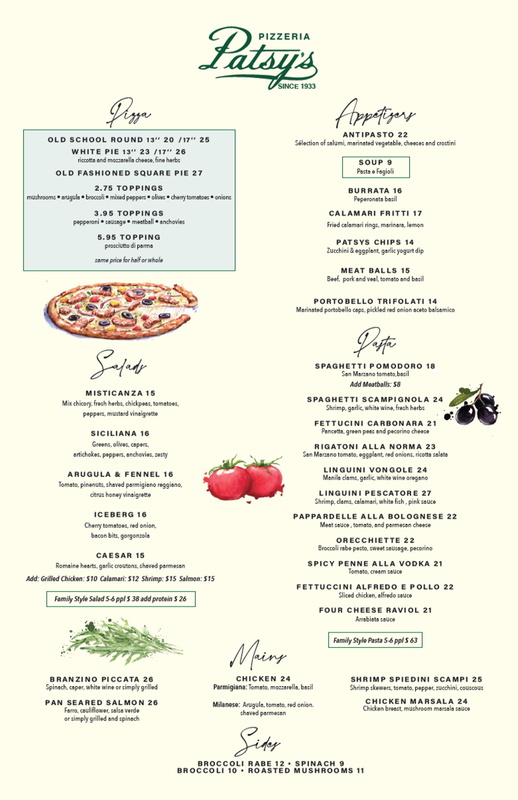 Please call for reservations to all of our locations. 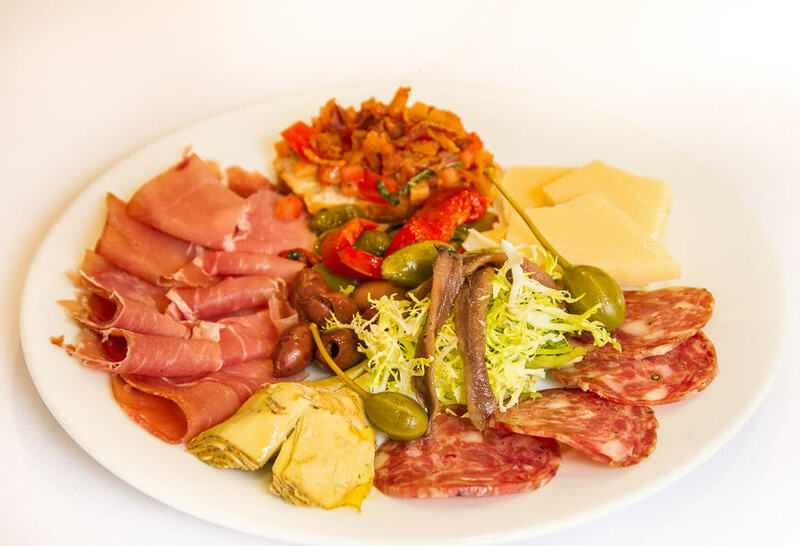 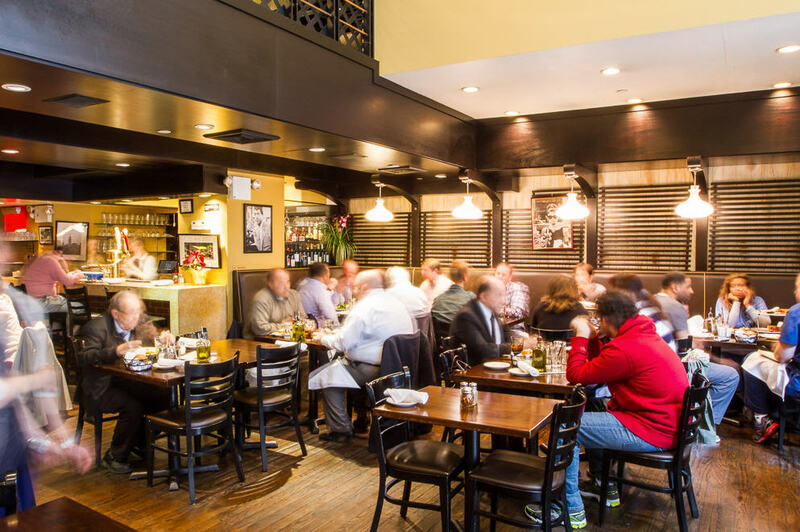 Please note that at times we will not be able to take reservations due to high traffic times and availability. 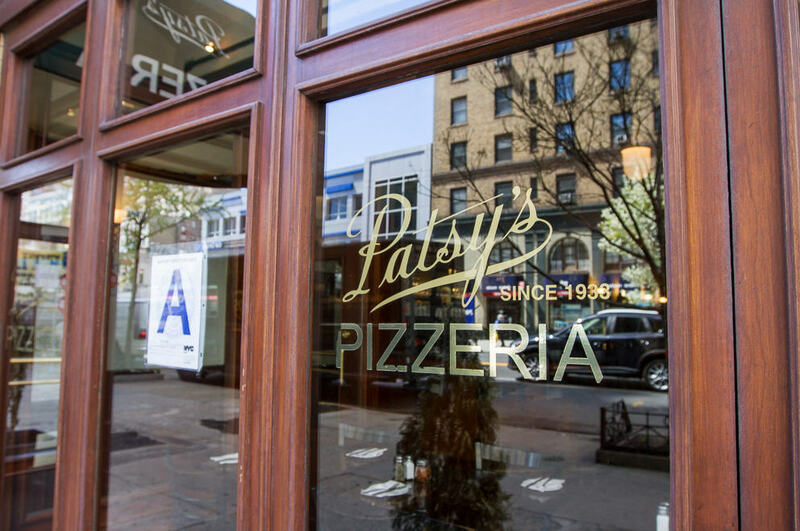 Patsy's Pizzeria is the undisputed premier pizza dynasty in New York and arguably in all of The United States. 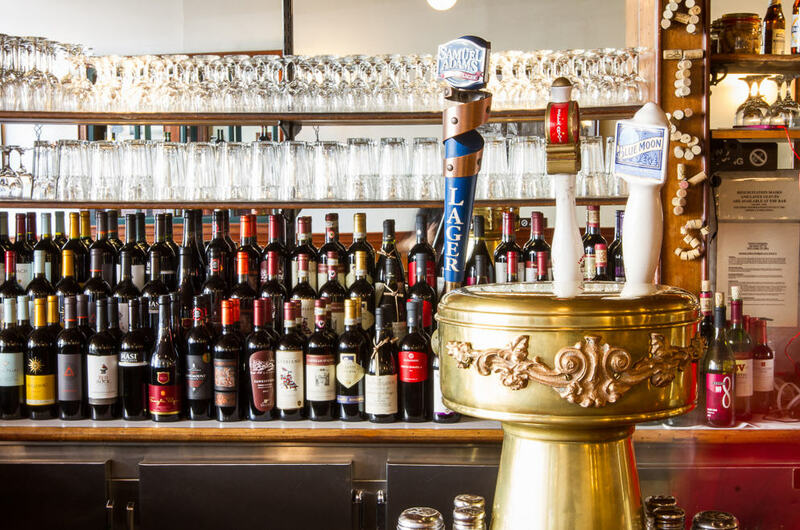 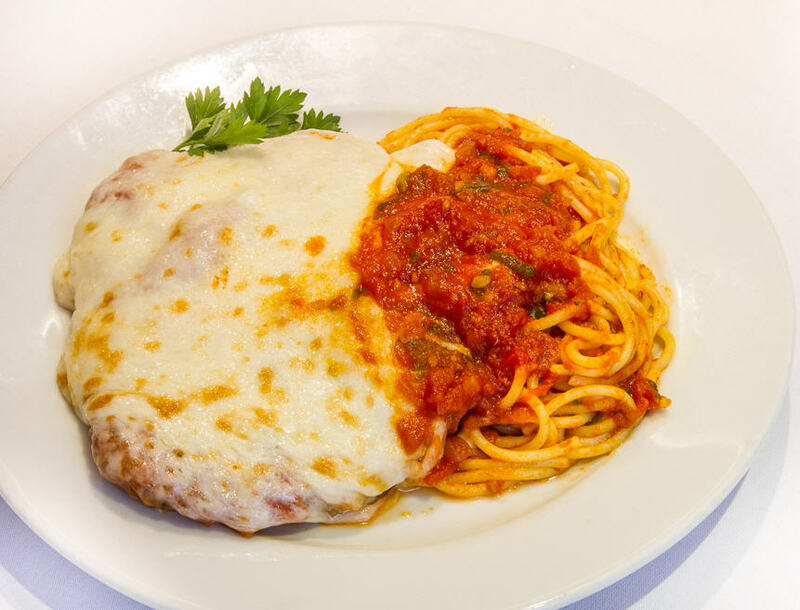 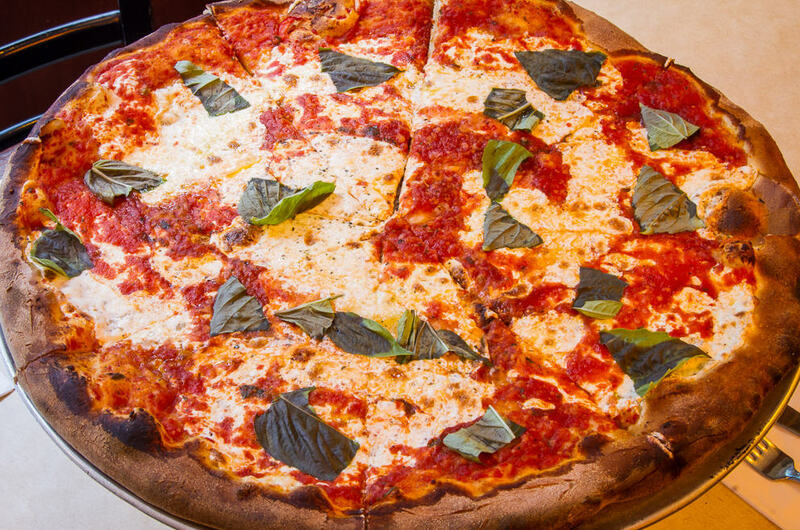 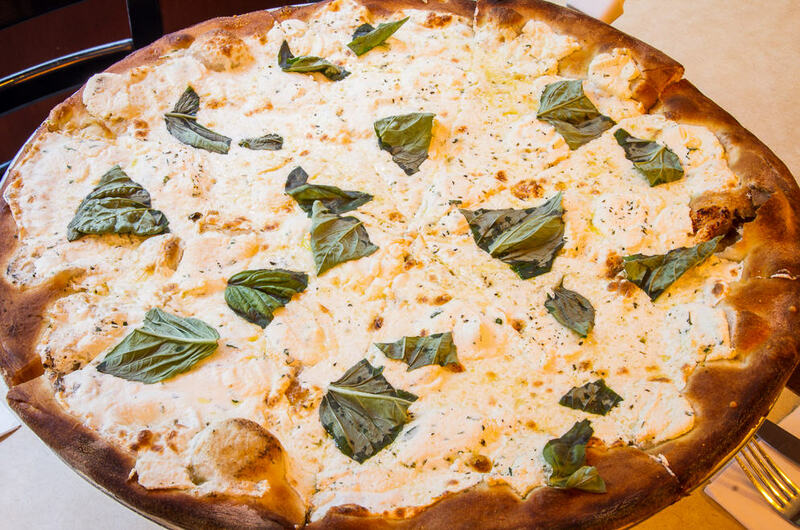 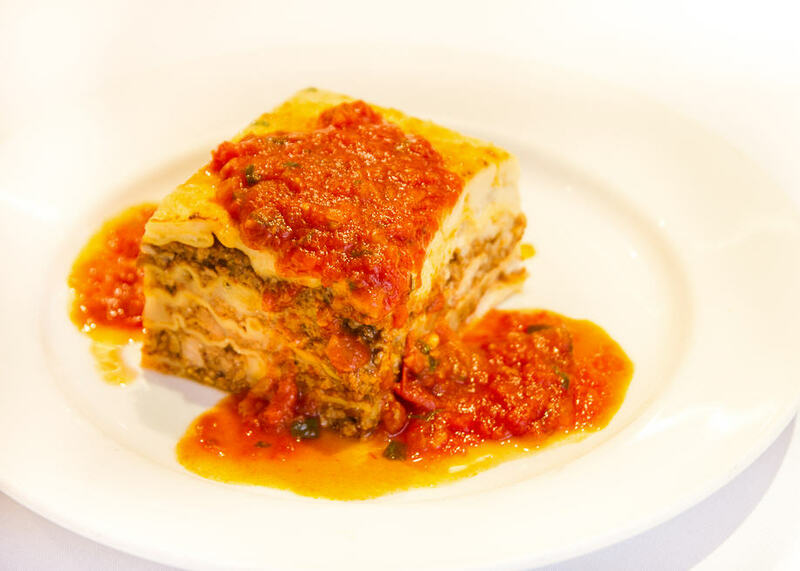 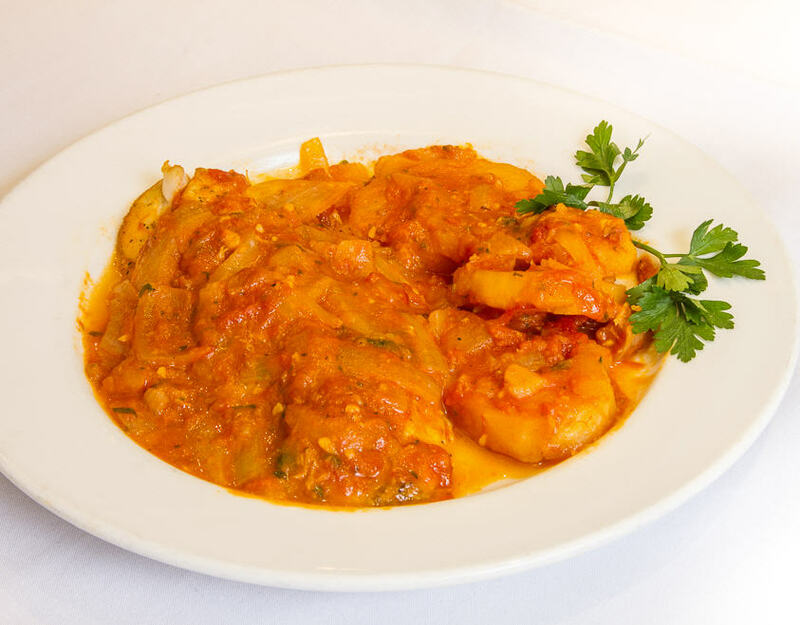 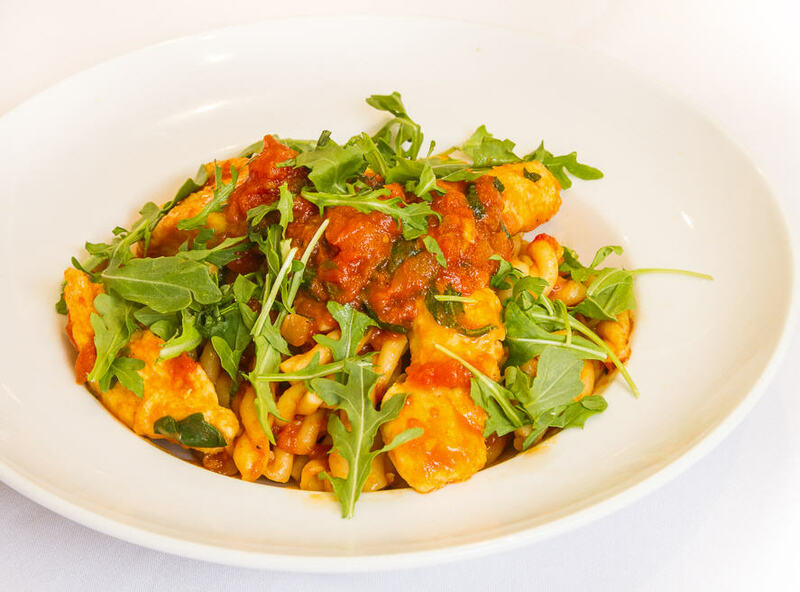 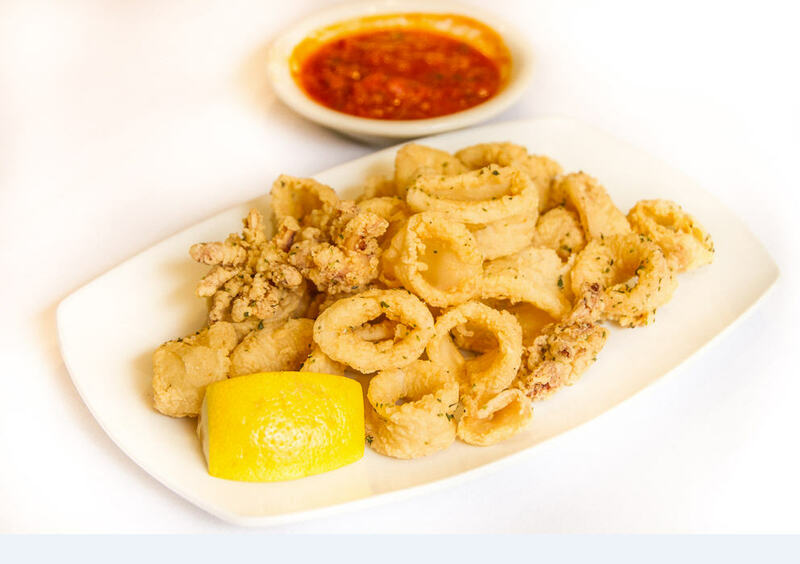 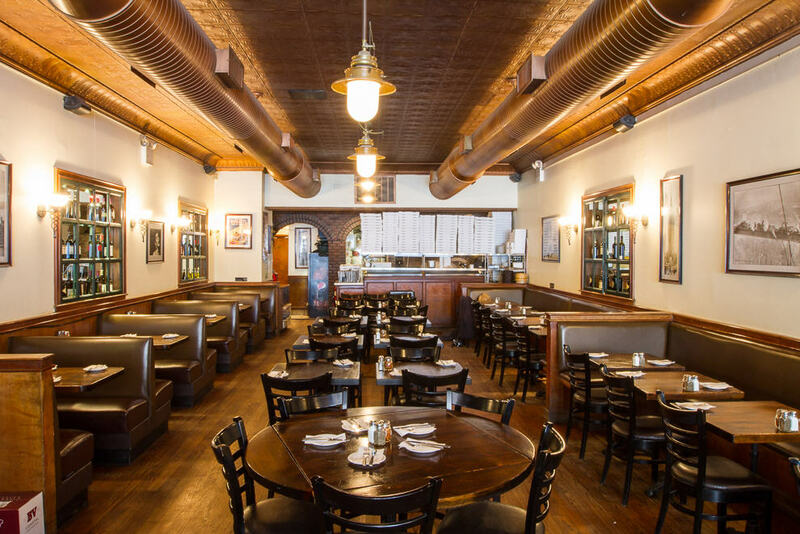 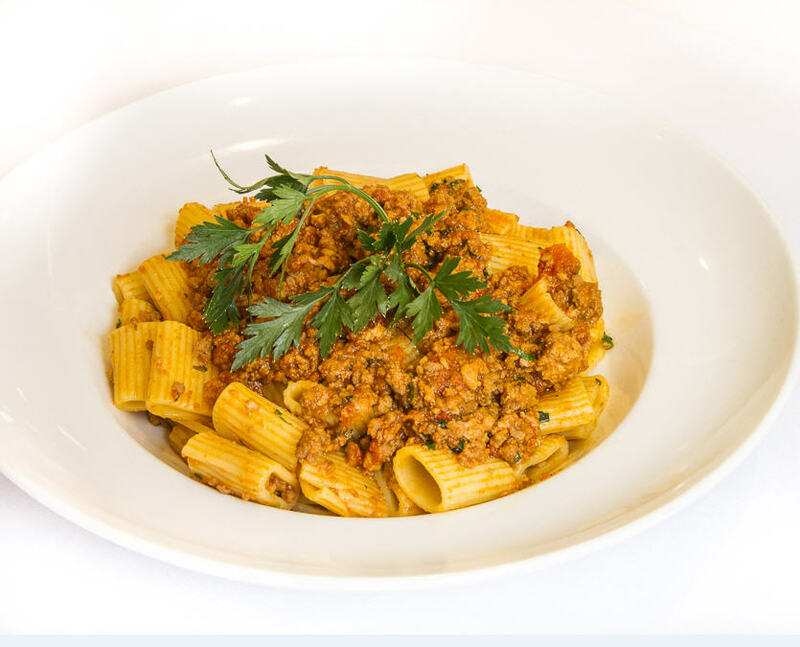 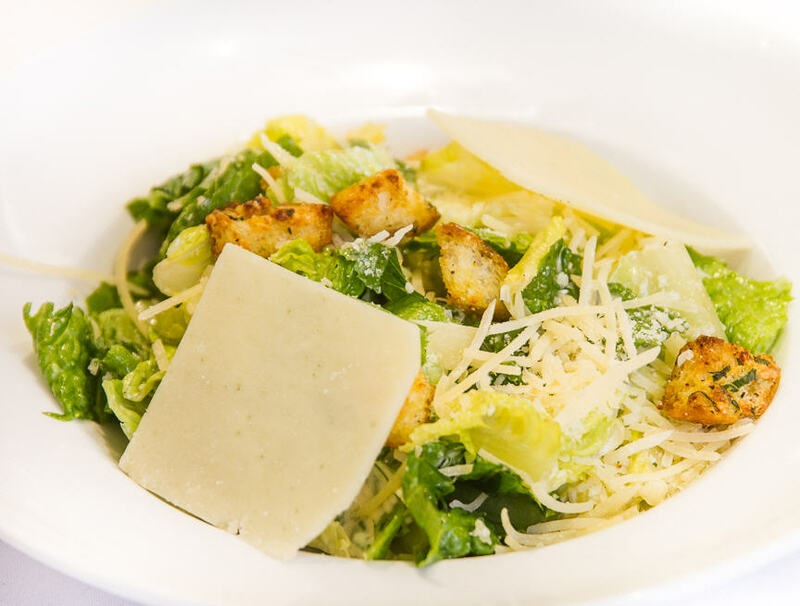 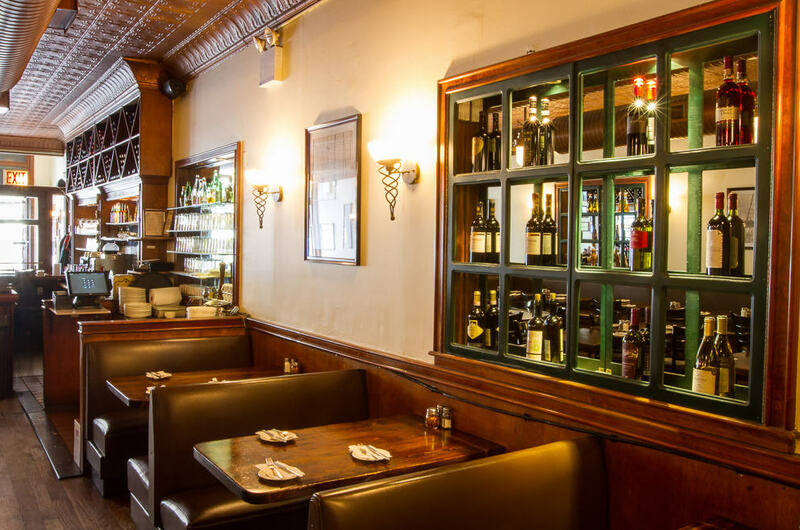 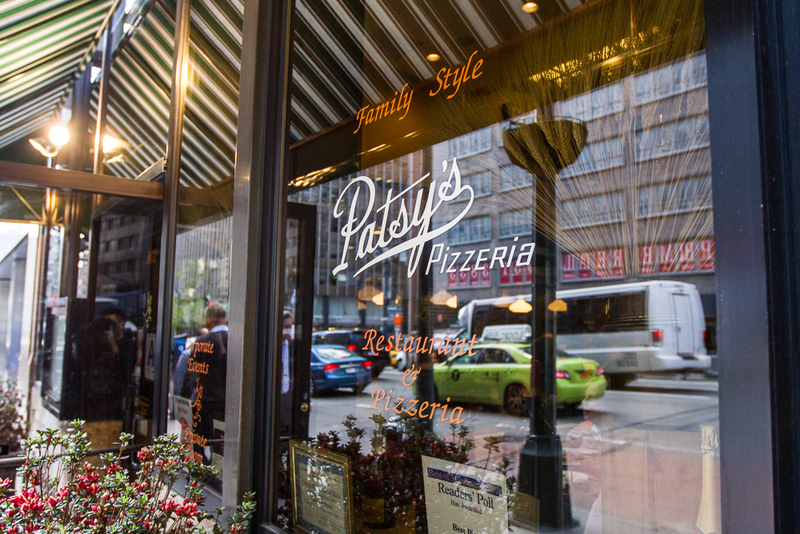 Started by the legendary Pasquale, Lancieri, Patsy's Pizzeria traces its origin by over a century to Manhattan's Lower East Side. 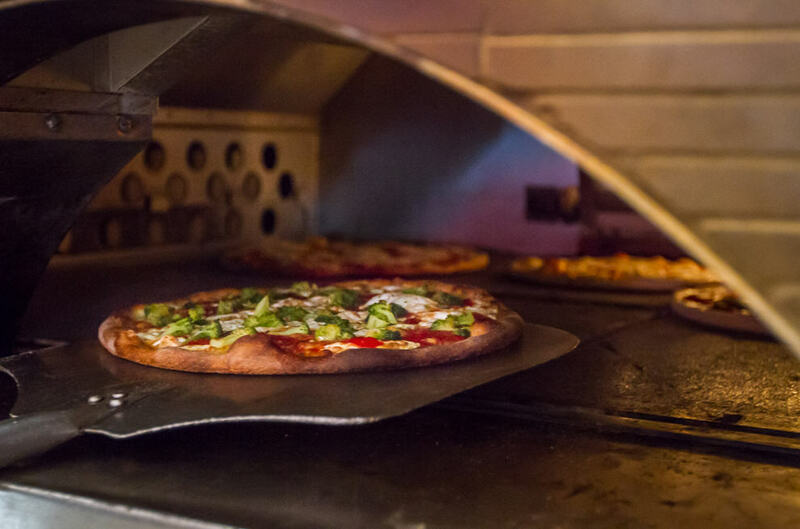 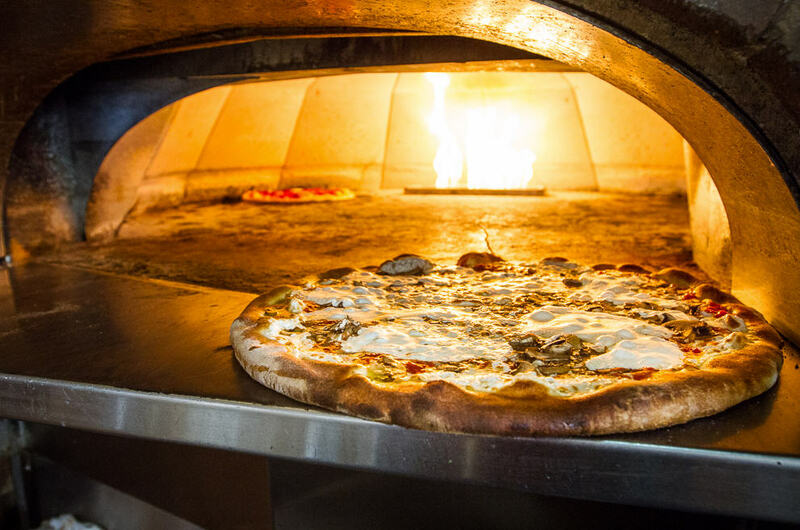 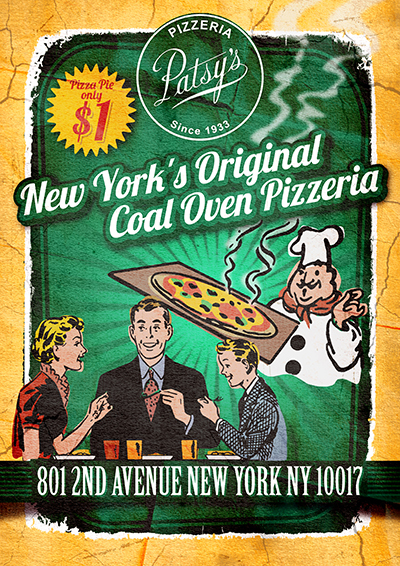 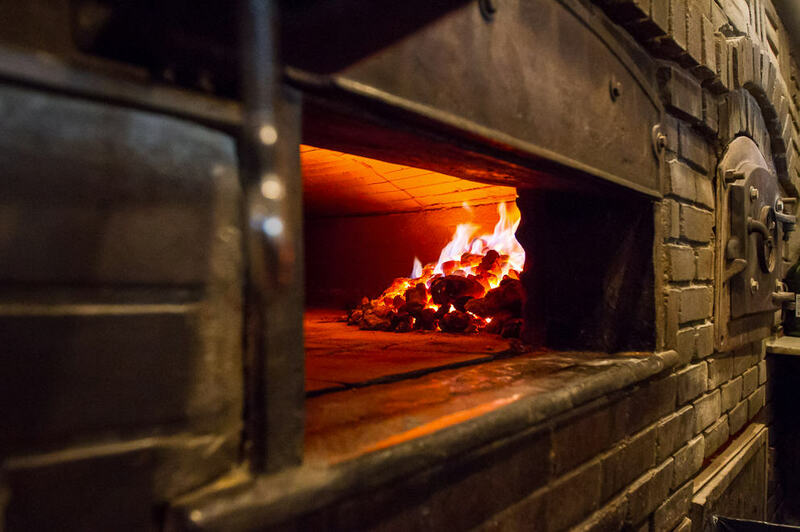 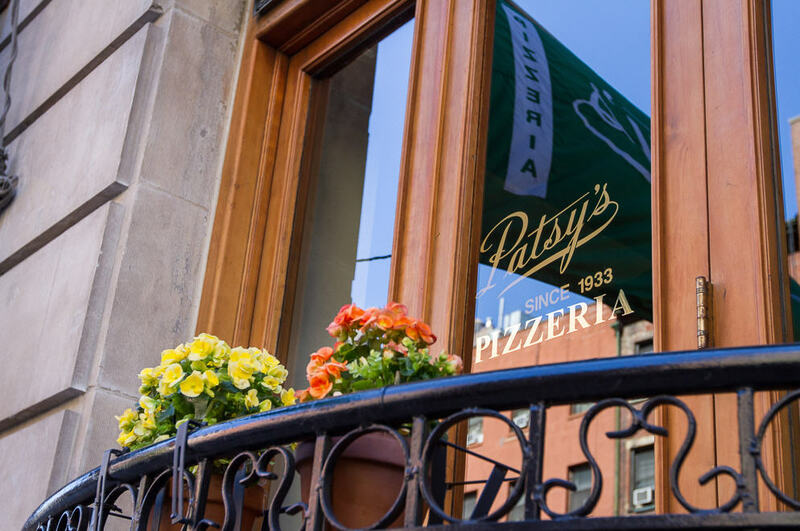 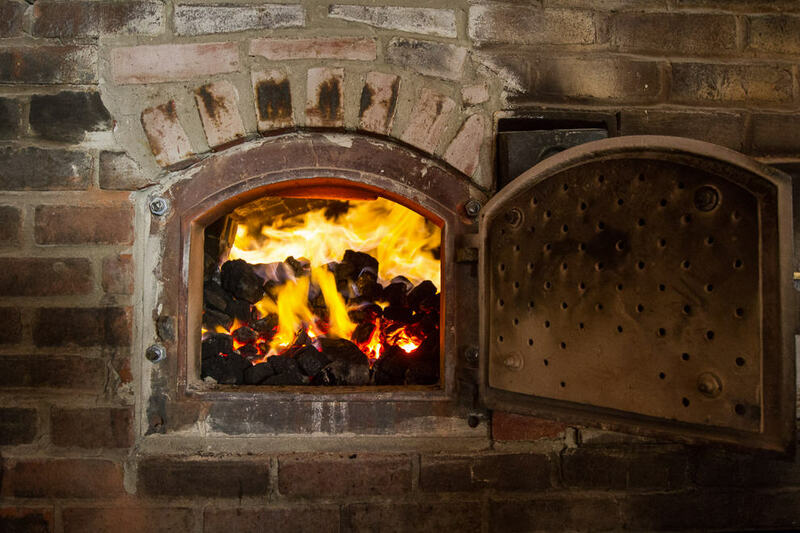 Opening his first modest shop in Harlem in 1933, the Patsy's Pizzeria name has become synonymous with authentic, Sicilian coal oven-pizza. 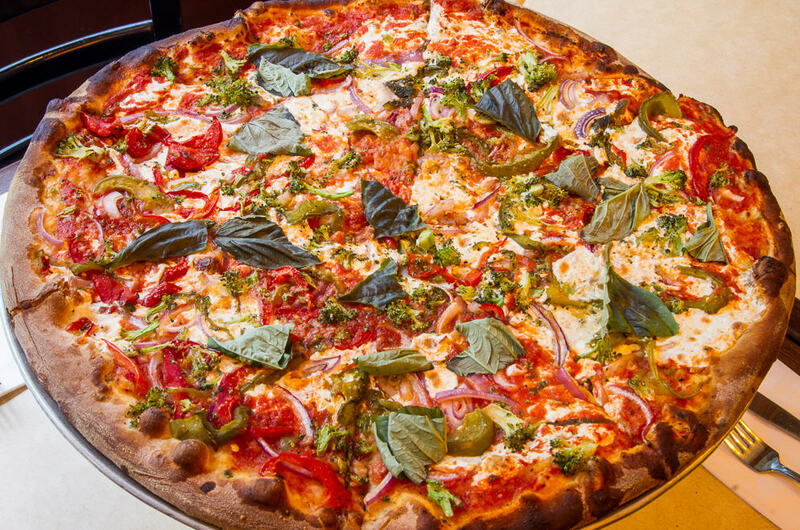 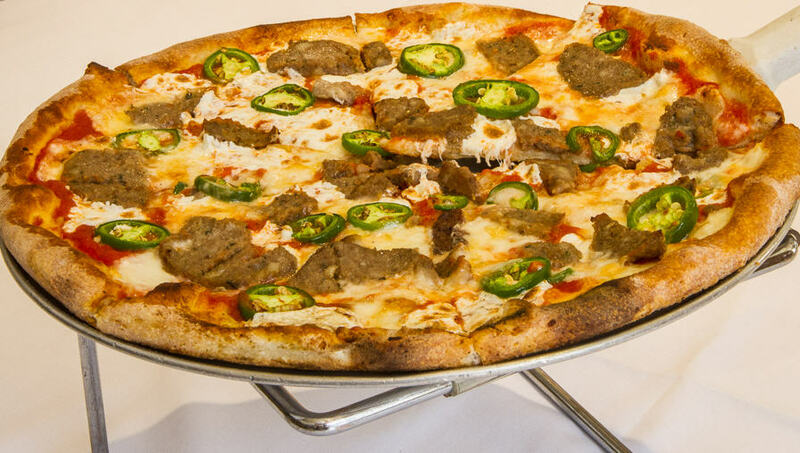 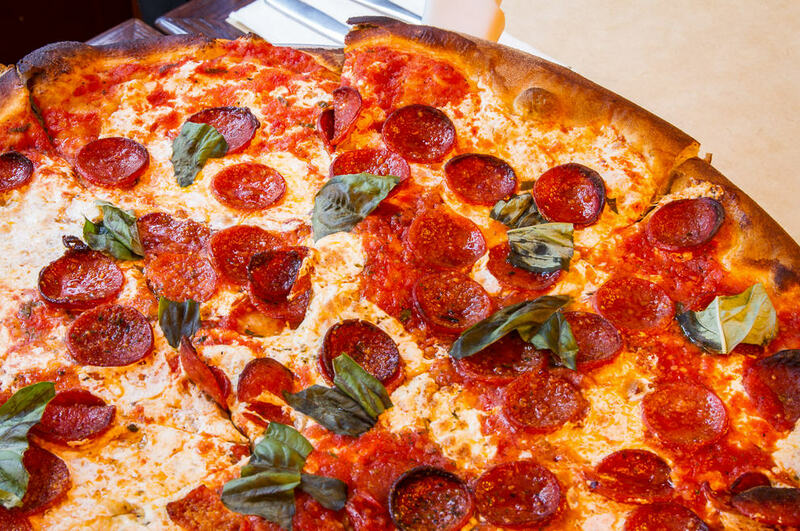 Lancieri and his Patsy's Pizzeria creation were so forward thinking, he is widely credited by inventing selling pizza by the slice and popularizing traditional New York style thin crust pizza. 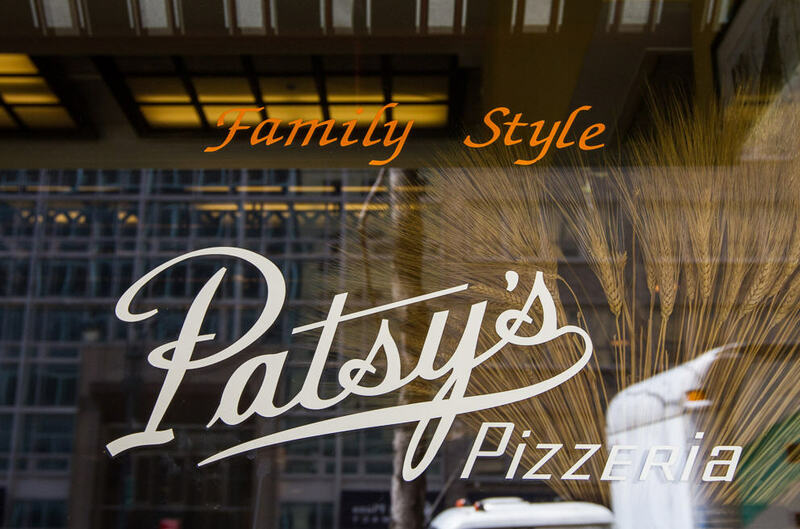 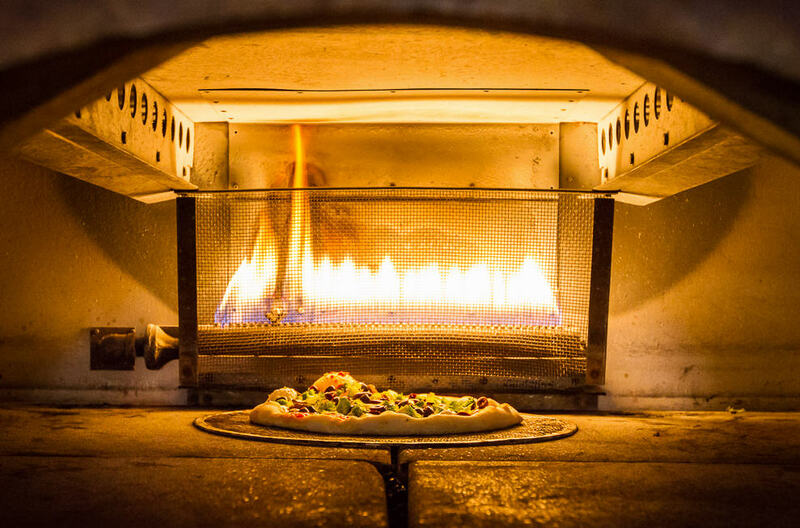 Love by celebrities and people from all walks of life, Patsy's Pizzeria keeps the tradition alive as the beloved pizza family recently welcomed the 4th generation of pizza makers. 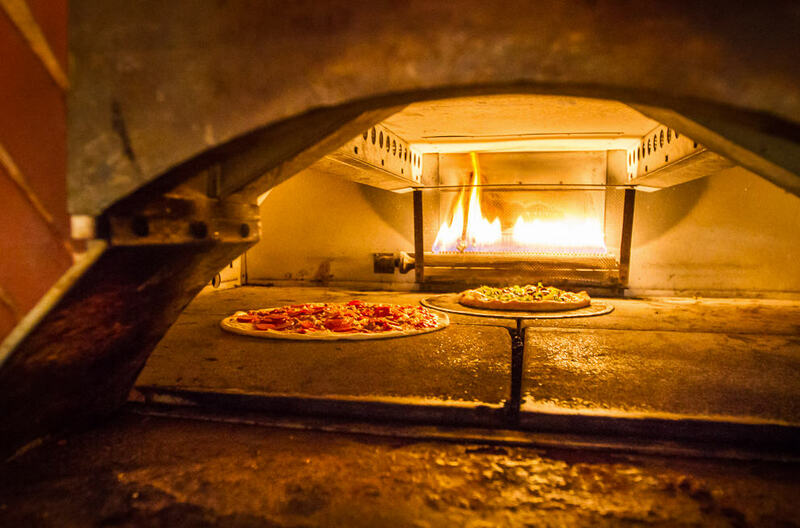 Inspiring scores of imitators after over 80 years of pizza magic-making, Patsy's Pizzeria continues to deliver old-world pizza to thousands every day. 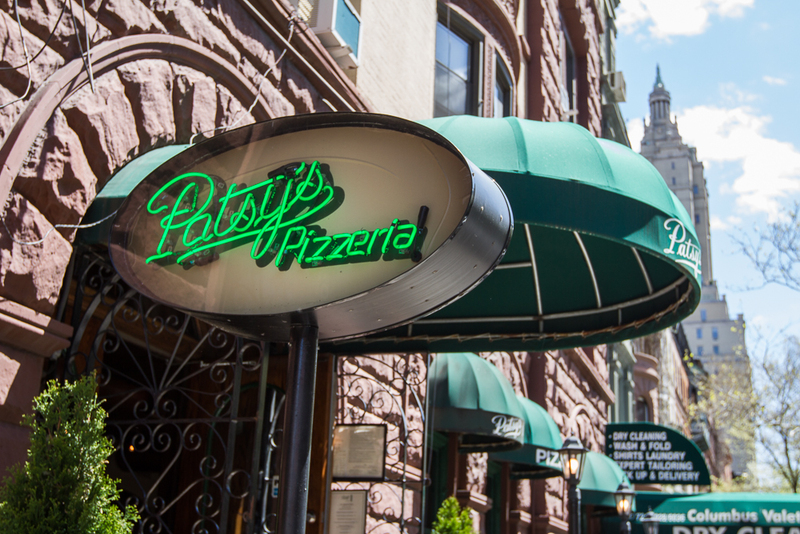 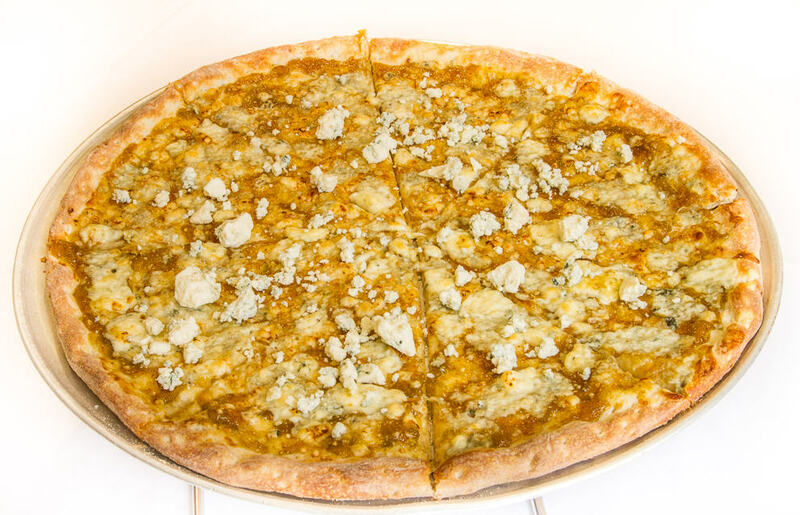 Patsy's Pizzeria means New York Pizza.